Fabulous, deluxe Baltis ranch on the Boulevard! 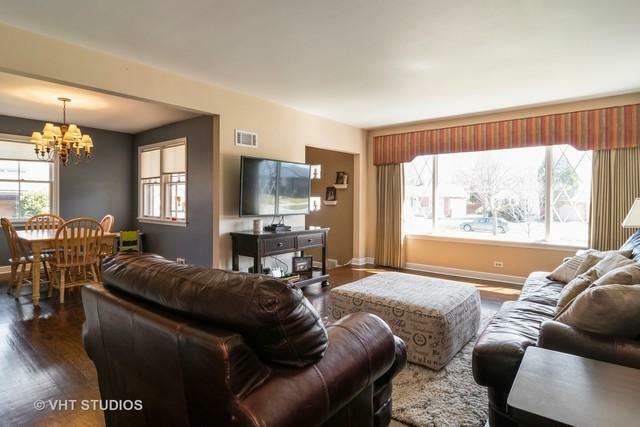 The amazing layout with 3 bedrooms & 1.5 baths on the main level is sure to impress. 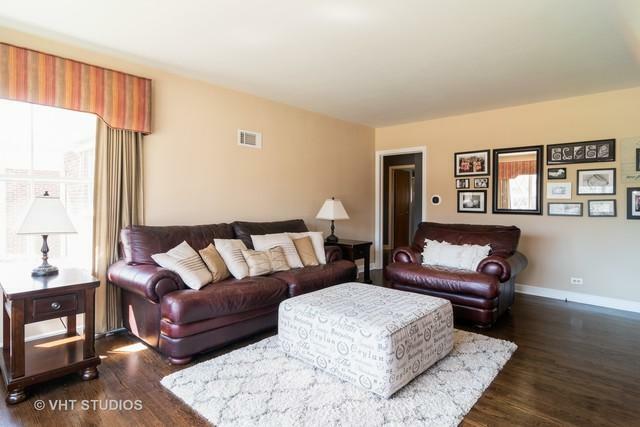 Beautiful hardwood floors in living room, dining room & kitchen. The stunning remodeled kitchen boasts new cabinets, granite countertops, stainless steel appliances, breakfast bar and desk area. Double closets in master & second bedrooms plus 2 closets in the hallway & large linen closet in the bath offer plenty of storage. 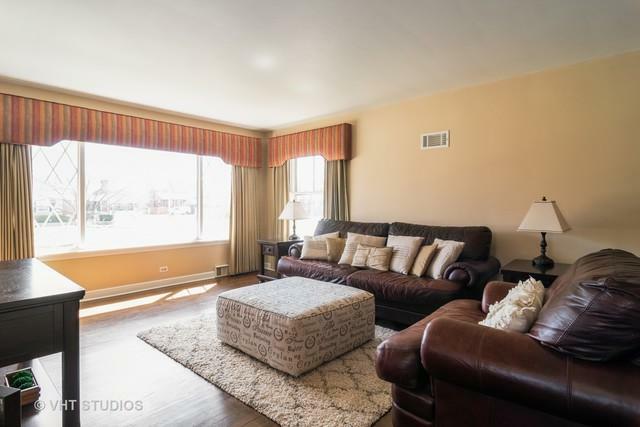 The enormous finished basement offers so many options from a recreation room, family room, play room, office, & more. Basement is complete with a wet bar (new granite top), full bathroom, storage room, & clean, spacious laundry room. Love outdoor space? Look out to one of the largest backyards in Westchester with a 191 ft deep lot while sitting at the new breakfast bar. The front & back yards have a sprinkler system. 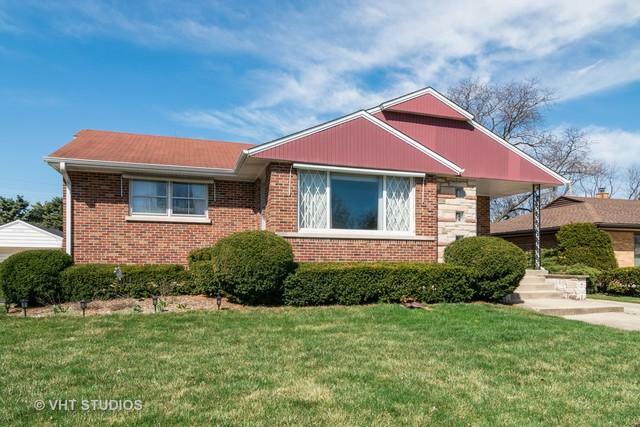 Great location just blocks from pool & parks, easy access to major expressways, restaurants & shopping!